A few weeks on from the single release, Brisbane’s Young Franco has dropped the video for ‘Girls Don’t Cry’. 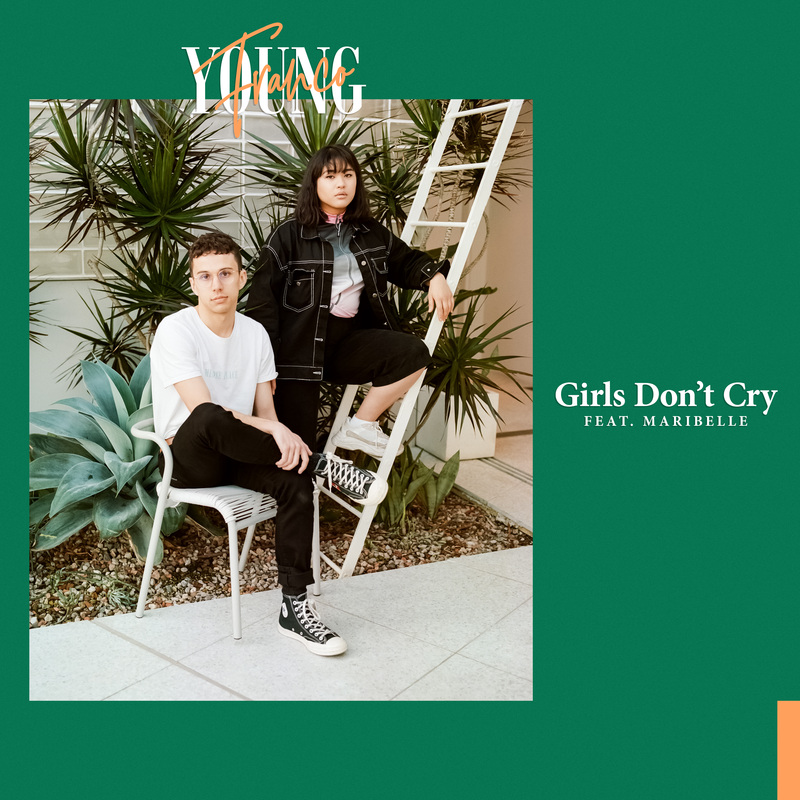 As mentioned on the site recently, the single sees him once again teaming up with up and coming starlet Maribelle (who he previously collaborated with on ‘Miss You’). And as we also mentioned on the site previously, this is a track that’s worthy of not only national, but international success. Awesome, sunshiney video too; Franco playing his keys and bass guitar, while Maribelle sings the track to camera. There’s sunshine, gum trees, fairy lights and a cute furry friend to elicit some “nawwwws” from the audience. Quite the house party, if you’re lucky enough to be invited.